Posted: Thu Jul 21, 2016 9:37 am Post subject: Hard backs on sport seats? What's the best thing to do with these? The greyish paint is pretty lame and rubs back to black plastic far too easily. I got some touch up paint from the US, but not great. What have others done? 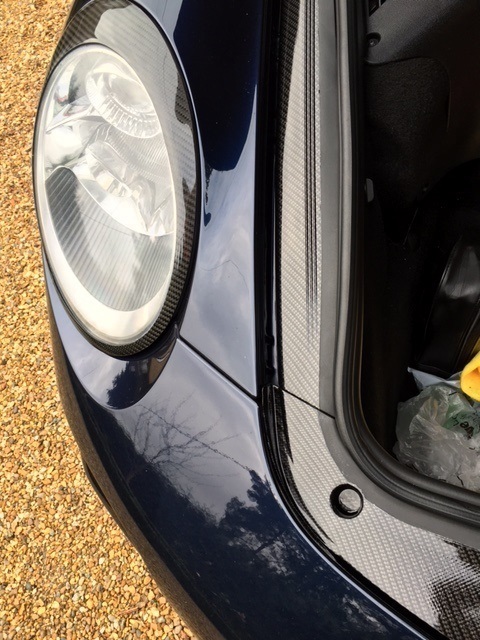 Are the plastic backs easy to remove - send off to a paint shop - what colours did you go for, try to stay OEM? Try and match the silver vent trim, much nicer. 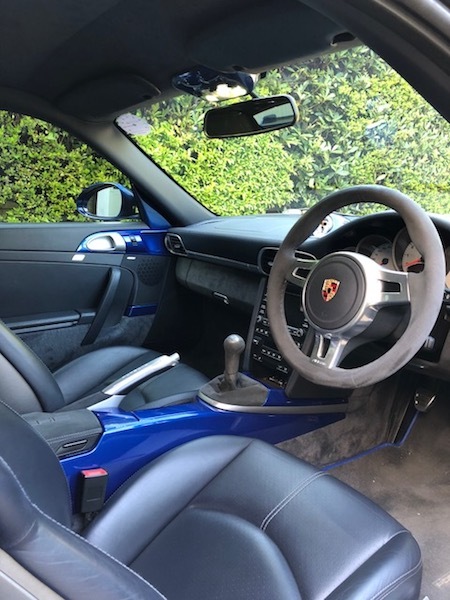 Is it a good idea to take out the centre console and colour match to the hard backs - theme colour (ext body) - anyone done this? Another bug bear is the rear leather side panels scratch easily! Posted: Thu Jul 21, 2016 2:12 pm Post subject: Re: Hard backs on sport seats? I'm in a similar boat and looking at getting my hard backs wrapped same colour as the car. Wrapped, that's a good idea - more hard wearing? Anybody done this or coloured their seat backs on here? Pics? I'm in the same position, want to get the hardbacks painted to match the exterior colour of the car. How much time did it take to remove the seats and remove the hardbacks etc? It was really easy to do,, I gave it to my local garage who carried out the removal and dipping etc whilst me and my good lady went off to Thailand for two weeks . Phil , those seats look very nice ,I like the carbon dipping and have some bits on my car also . looks really good, was thinking of exactly the same, mind made up now!! Could you find out which specific pattern they used on yours? I am thinking of a change again, & like the look of that one! I will be taking it in for an mot in the next couple of weeks, I will ask for the details of the pattern that was used. 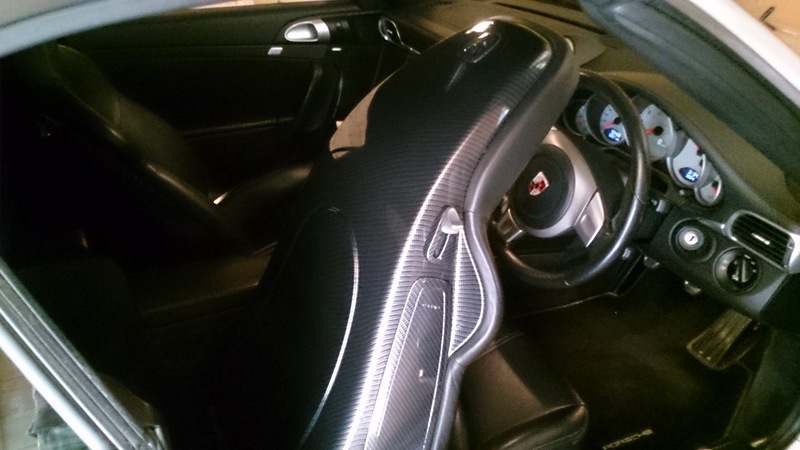 What is the approximate cost for doing seat backs in carbon please? And no I am NOT asking the wife to not wear stilletto’ s they make a good pair of legs look great! Blimey resurrection of another old thread. Wicked Coatings in Poole Dorset can either carbon dip or body colour paint them , they are not a body shop they are a coatings specialist so a call to them to discuss lacquers that are stiletto proof or other paint options . 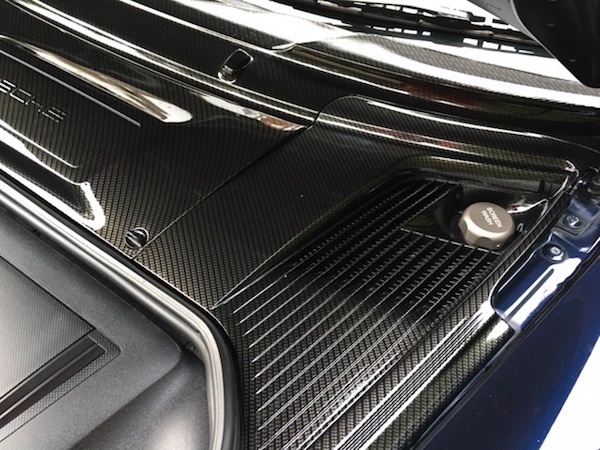 the carbon dip or hydrodip is protected by coats of clear lacquer in gloss or matt. 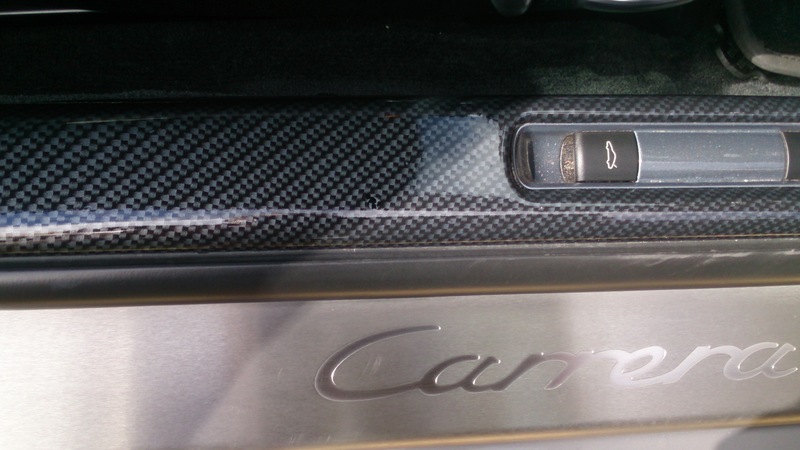 they also do a soft touch finish very similar to the OE centre console feel. the other option that I have seen done is to retrim the hardbacks in matching leather or alcantara both also look very good. there was a thread early last year with good pics from a group buy we did with Wicked Coatings most were centre console but some had seats and other bits done .heres a pic of my interior the painted bits were all done by Wicked Coatings, and the front luggage compartment on my gen1 was done in carbon dip by them also.